As highly anticipated, the UK new car market declined in September distorted primarily by the introduction of WLTP. New passenger car registrations declined by -20.5% in September with 338,834 units registered. Over the first nine months of the year, 1,910,820 new cars have been registered, which corresponds to a decrease of -7.5% from last year. Sales of petrol cars declined by -6.7%, diesel was down -42.5% and alternative fuel vehicles grew by 3.9%. The introduction of the Worldwide Harmonised Light Vehicle Test Procedure (WLTP) in September has affected not only the UK but also other major European markets which, in many cases, fared worse. In Germany new passenger car registrations declined by -30.5% in September, in France sales decreased by -12.8% after August’s increase of +40%; Spain saw a decline of -17%, following a jump of +48.7% in August, while in Italy the market was down -25.3% following a growth of +9.5% in the previous month. The introduction of WLTP has been affecting private sales, mainly because of short term supply challenges, as well as fleet sales, due to its impact on company car tax and Vehicle Excise Duty rates. The declines across the main European markets demonstrate the challenges that WLTP has posed to manufacturers not only in the UK. As today’s figures show, certain brands have fared worse than others due to the complexity and scale of the new testing regime. 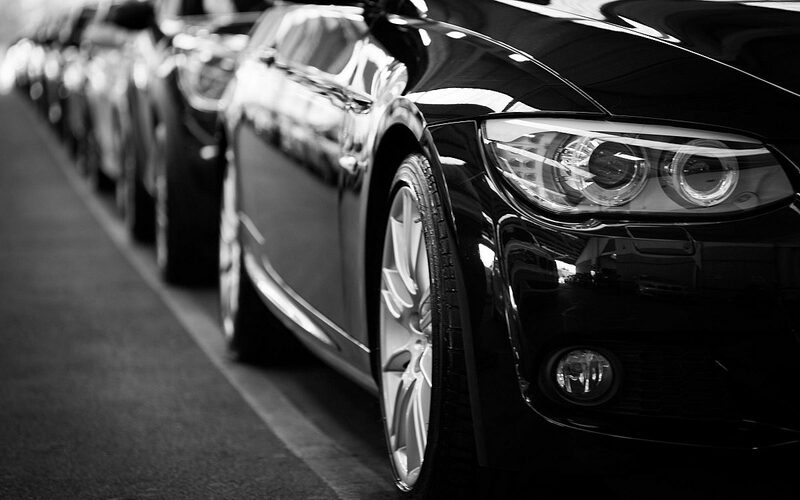 Consumer footfall has remained fairly robust although a proportion of motorists feel unsure about which car to buy due to the lack of clarity surrounding a number of key policy areas. We encourage consumers to talk to their local franchised dealership to obtain a better understanding of the current market offering. We expect the market to remain steadier through the remainder of the year as stock supply improves. The used market is likely to continue to perform well.